If there is one hardware release that appears likely to happen that we never thought would, it’s the arrival of a new fifth-generation iPad mini. Rumors have such a tablet arriving within weeks, and that is starting to look more and more likely. We may have some additional news on the unannounced tablet thanks to a Macotakara report, with the site claiming that accessory manufacturers have said the iPad mini 5 will look almost identical to the outgoing iPad mini 4. That means that anyone hoping for an iPad Pro-like refresh is likely to be well and truly out of luck. 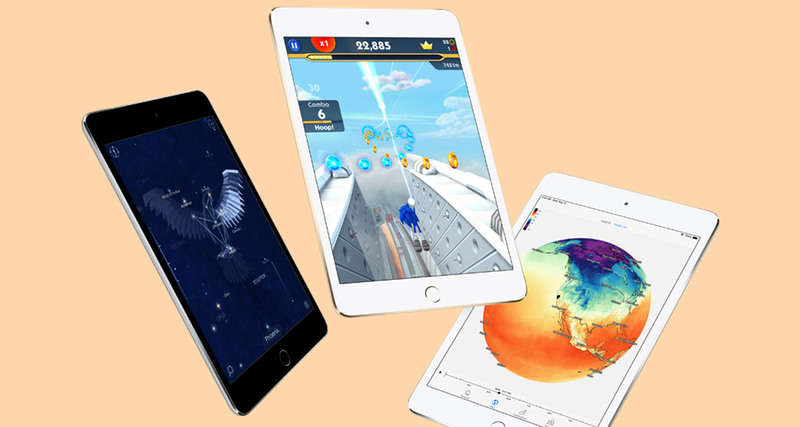 That doesn’t surprise us too much, considering the iPad mini is expected to be relatively inexpensive, though it is still unknown exactly how much cheaper it will be. A lower price doesn’t seem feasible if Face ID is to be included, so that would suggest that an iPad mini 4 design is the most likely. That’s not necessarily a bad thing either, with the current iPad mini looking pretty great, if you like that sort of thing. 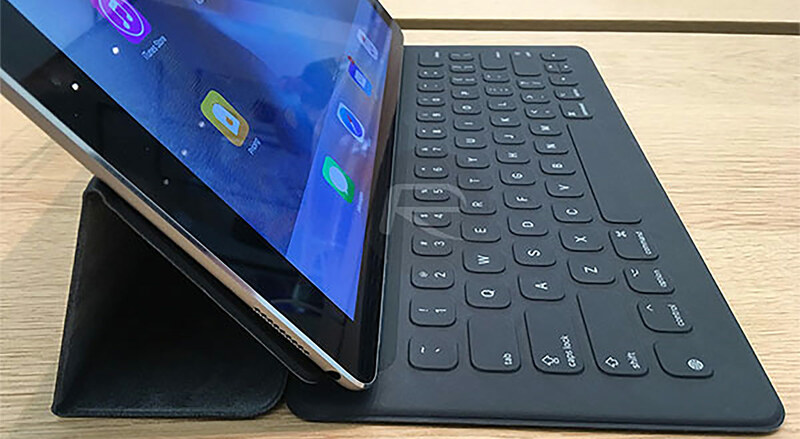 Rumors have it keeping its headphone jack, which is something that isn’t a given anymore, although there will be slight changes, such as microphone location, to more closely match the design of the sixth-generation iPad. As for the internals, the new report suggests we will see an A10 CPU used inside the new iPad mini, although it’s not yet clear whether it will be the same A10X that was used in the 2017 iPad Pro, or the less powerful vanilla A10. It’s likely that an Apple event in March will answer these questions, so we shouldn’t have to wait too long for everything to be made clear. There’s not many options to change the design, it’s a rectangle/square…..what else can you do?